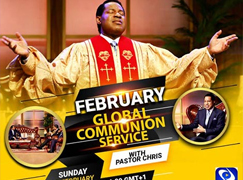 The esteemed Pastor Ifeoma Chiemeka chronicles exploits from the year so far. 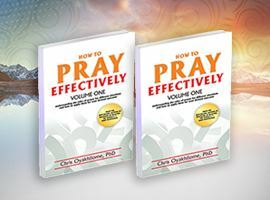 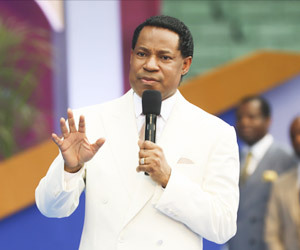 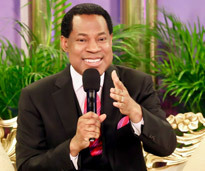 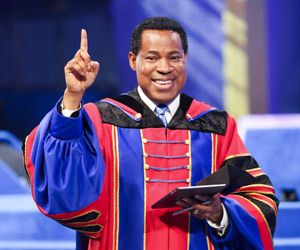 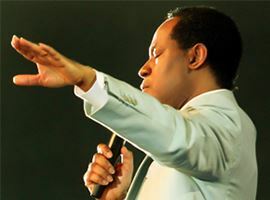 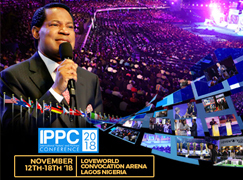 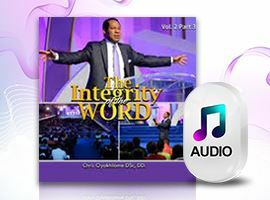 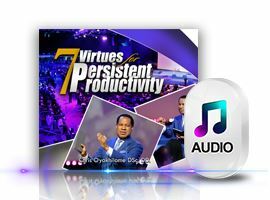 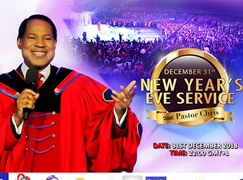 The man of God, Reverend (Dr.) Chris Oyakhilome, took the stage, following a short video communicating the testimony of a lady who received deliverance from wrongful indictment on her job as a result of the June 2018 Communion Service. 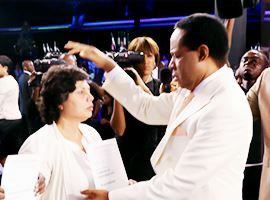 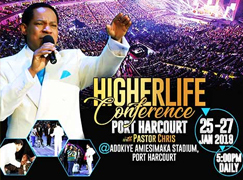 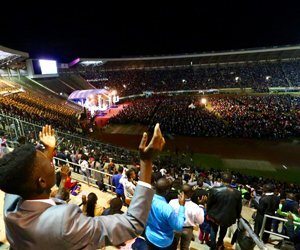 Pastor Chris went on to lead multitudes around the world in heartfelt worship to the Lord with hymns and spiritual songs. 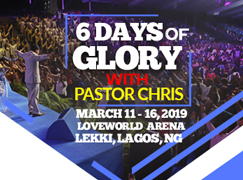 The esteemed Pastor Ifeoma Chiemeka brought the testimonies of impact made by the ministry so far to the memories of participants around the world, giving them further reason to praise the Lord. 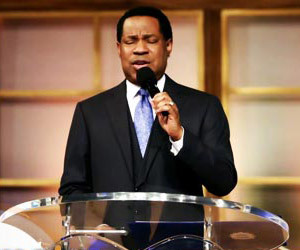 Pastor Chris and esteemed panelists worship the Lord with songs. 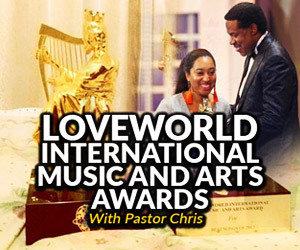 On the panel with the LoveWorld President were the highly esteemed Reverend Tom Amenkhienan, Pastor Joy Amenkhienan and Pastor Biodun Lawal to provide Bible-founded answers to questions from participants around the world. 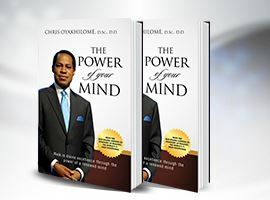 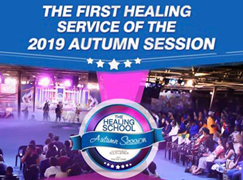 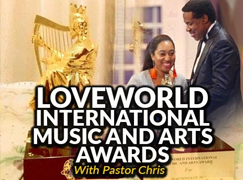 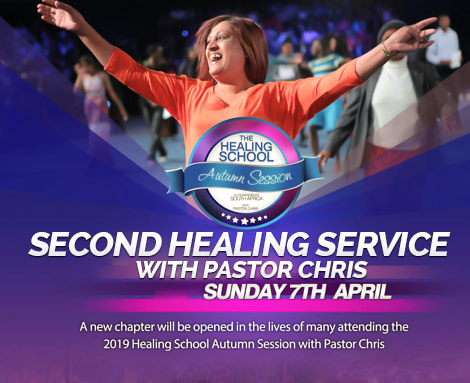 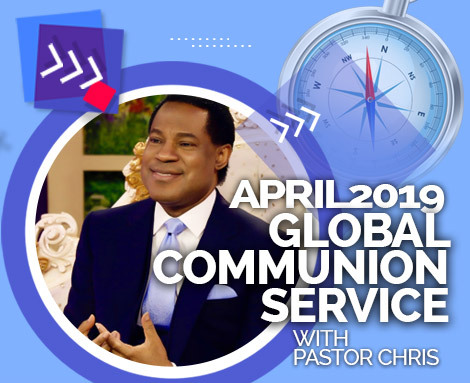 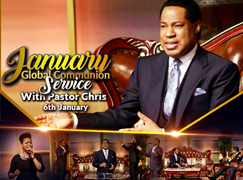 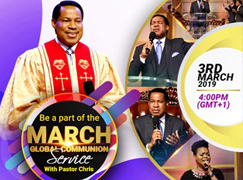 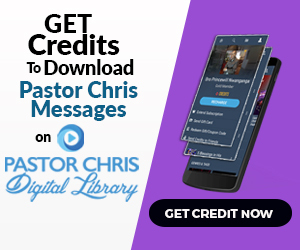 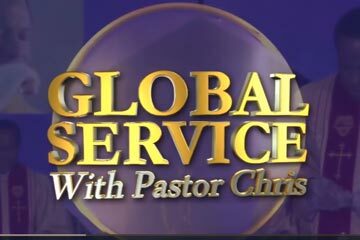 Expectations climaxed during the Global Communion Service when the LoveWorld President, Reverend (Dr.) Chris Oyakhilome, announced the prophetic word for February 2019, ‘the Month of Walking in the Light’. 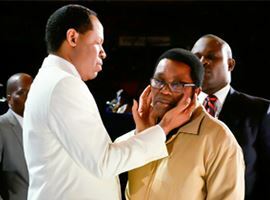 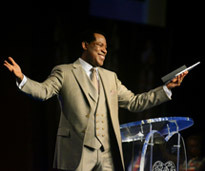 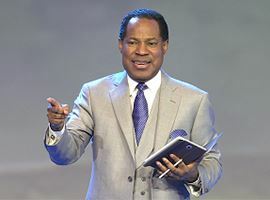 “The light in which you walk must be consistent with the Word,” Pastor Chris said to brethren participating from around the world.